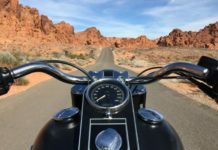 Motorcycles mean a lot to drivers and represent their pride. 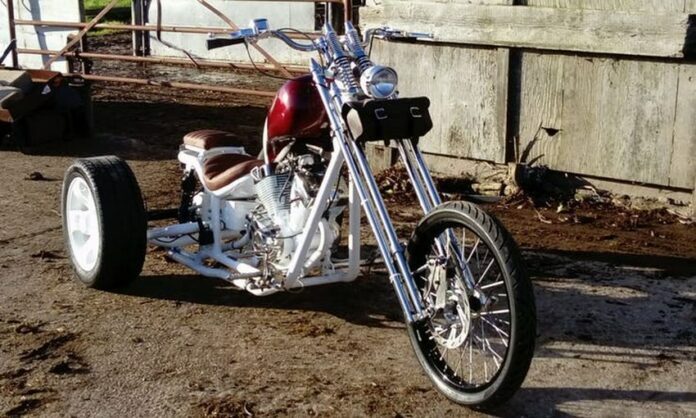 Every biker knows that it is very easy to modify the bike in the way he wants. The main question is just how much the owner is creative and how much money he is willing to invest in his creation. 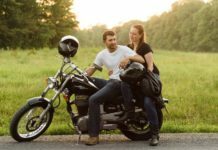 Simply, motorcycle modifications are significantly cheaper than some on cars, so this is the main reason why we can often see some incredible models. In order to determine how far human creativity can go, we have prepared a list of 20 really crazy creations. Some are really ugly, while, on the other side, some are pretty funny. Anyway, let’s start. For the start a rather unusual combination of motorcycle and car. 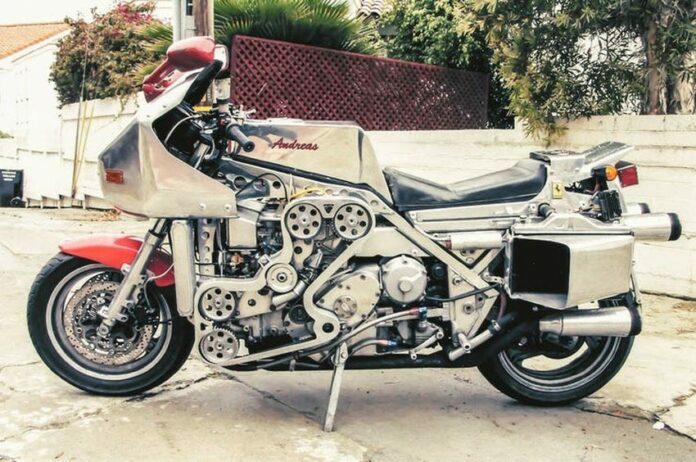 If you look carefully, you will see that the rear of this creation is from the Chevrolet Cavalier and the front is a classic Honda bike. Pretty creative, isn’t it? 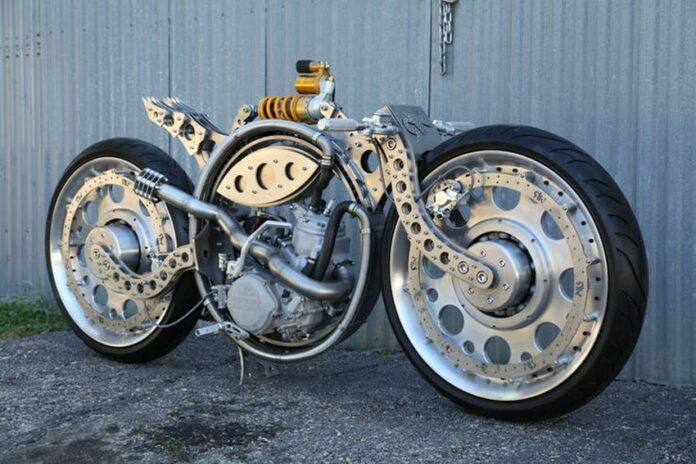 Although the production of this bike was probably expensive, but it did not bring anything spectacular. In addition, the green color is a completely wrong choice. 18. 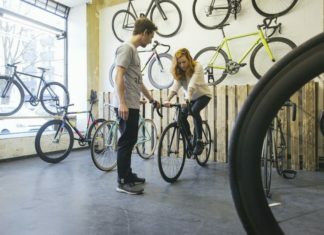 Where, exactly, is the bike? 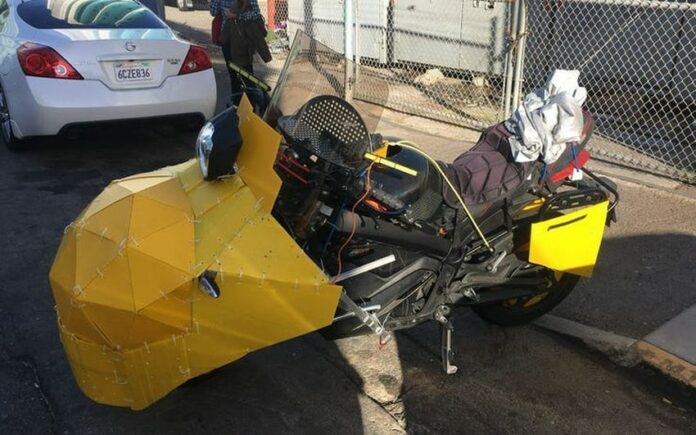 It’s a pretty bad idea to modify a motorcycle, but then you can not see it. Simply, everything is somehow overburdened and it’s probably inconvenient to drive. Yes, this machine is as long as the limousine. 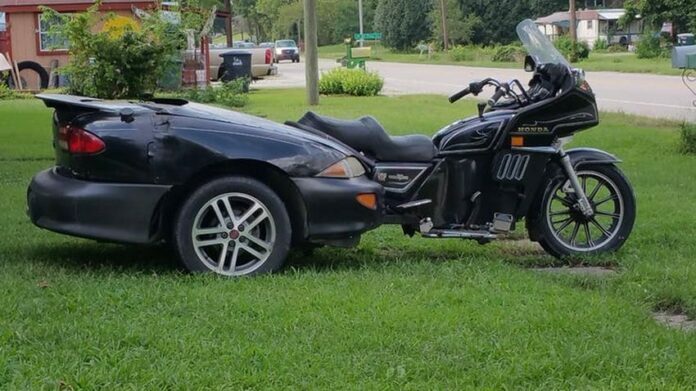 But this is still too long for a motorcycle. Unlike the real limousine it’s cheaper, but it’s also less comfortable and has only three seats. 16. Is it supposed to look like the mask? 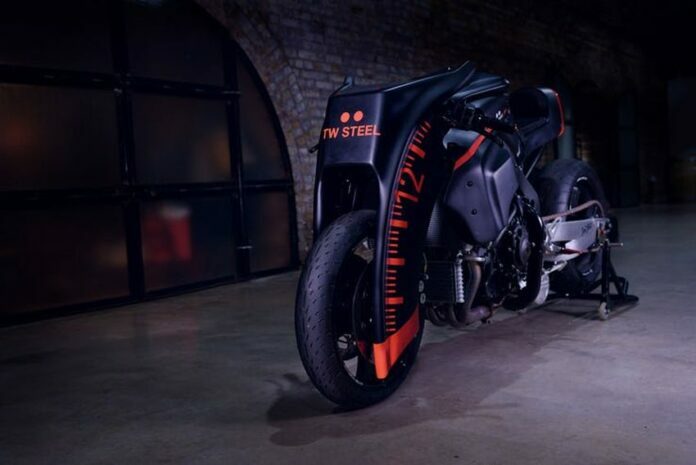 Although it is likely that a lot of money has been invested in making this bike, the look does not return it. Still, the effort involved must be respected. If the creator wanted to be cool while driving his Betmobile, that would probably not be the case. 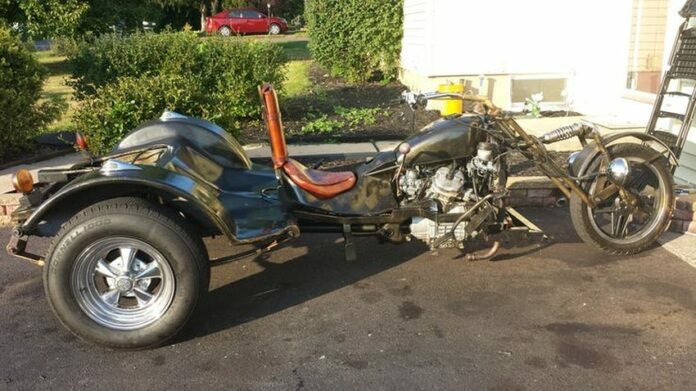 Simply, this is a tricycle, and there is nothing awesome here. Again tricycle. I really do not understand why people think that driving a tricycle is something spectacular and cool. 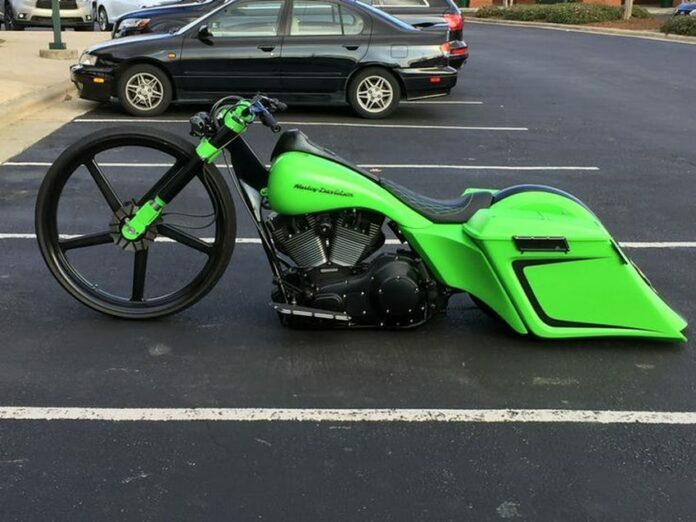 Additionally, there are bad combined colors on this bike, and if you look at the rear tires, it will be clear that this does not fit, too. 13. Do you have a time? 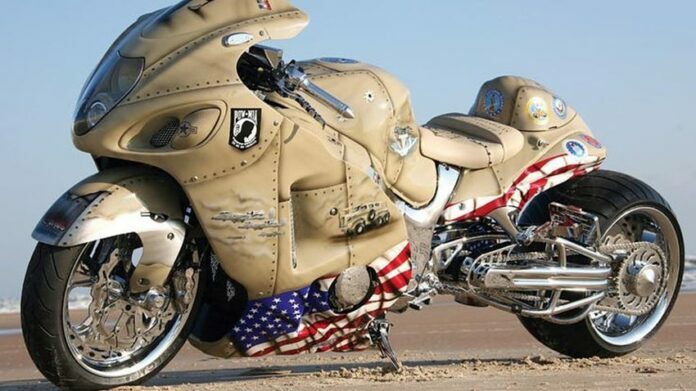 If the designer wanted his bike to look hazardous and awesome, then he did not succeed. It’s not clear what these numbers are doing on the front. I guess he wanted to introduce speed gauge or maybe watch. It’s really not clear. So what this should be? Incredibly strange and ugly shape. 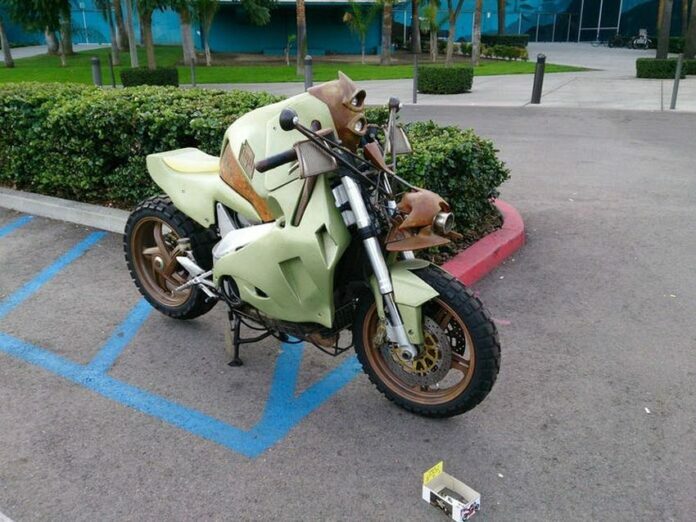 It even has off-road tires, but the drive is probably a non-transparent. Certainly its shape is unclear. 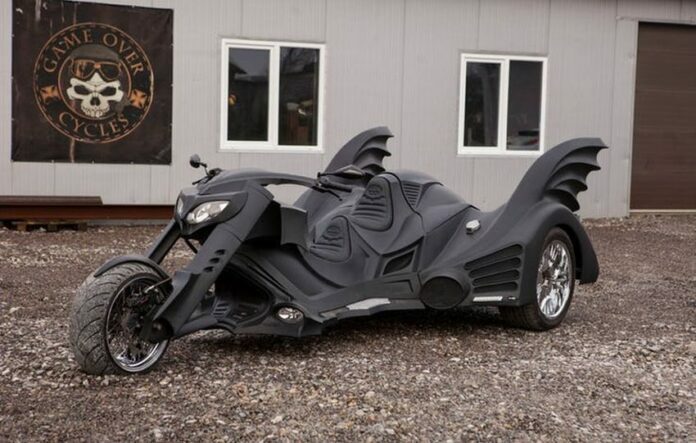 On this bike there are all too many things that are superfluous. For example, these accessories on the rear or this front fender, which is not the same color as the rest of the vehicle. It all looks messy and ugly. 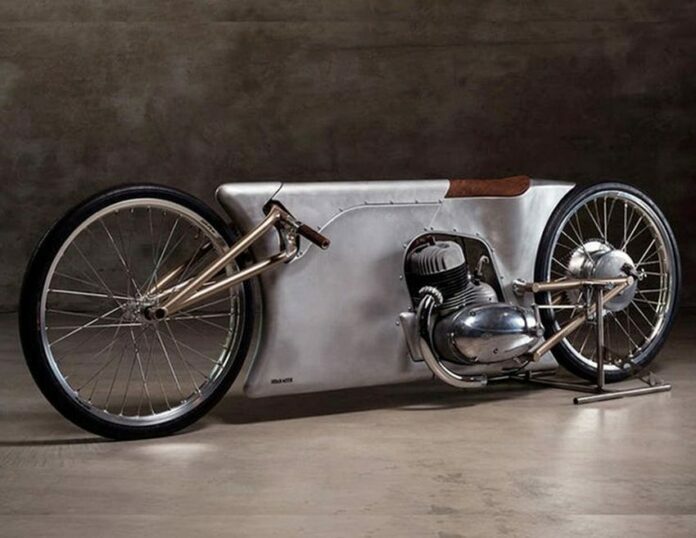 This is probably the simplest motorcycle on our list. 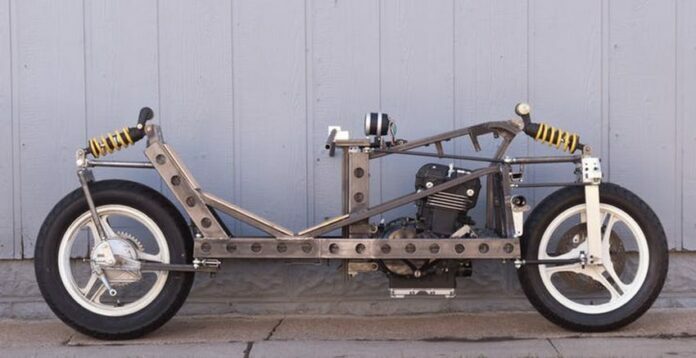 Pretty simple creation which is not beautiful at all, And the question is it can even be driven at all. We can conclude that the person who designed this, is not creative at all. This is something creative and something that required a lot of work, effort and time to be made. But we’re not quite sure if it’s safe. 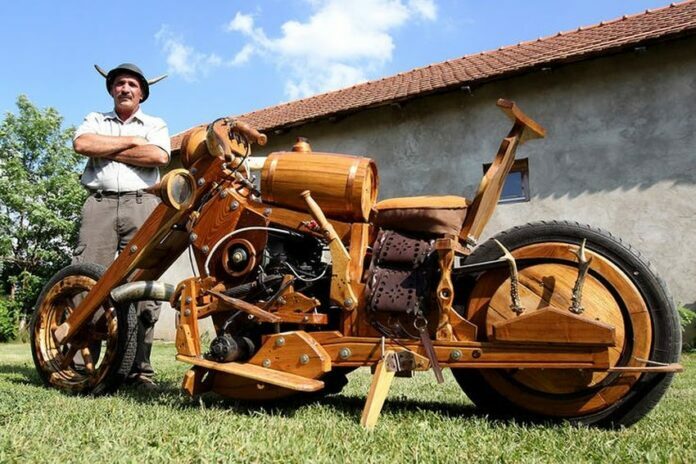 Of course, this motorcycle needs to be respected because it was definitely difficult to make the entire structure of the wood. 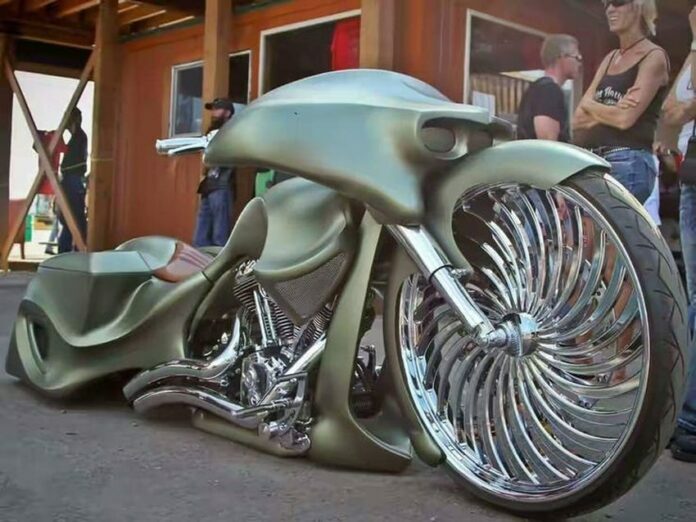 This is probably the worst bike on our list. There is nothing attractive on it that make you thought: “Hey, i would like to have this one too”. In addition, the ride is certainly uncomfortable. 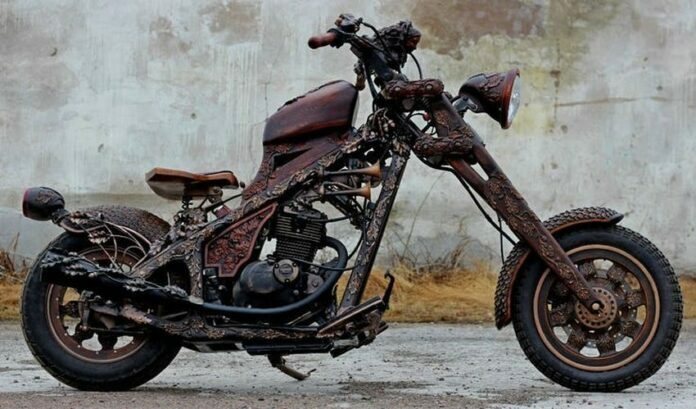 We have to agree that the design of this motorcycle is really beautifully decorated with these carved details. But the complete experience spoils this weird fuel tank as well as this uncomfortable seat. Not only is it tragic, but it’s also sad. 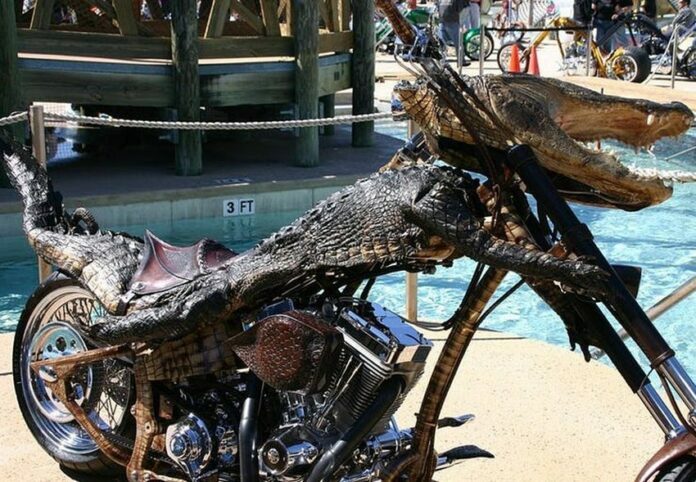 We do not know who is the genius who get the idea of killing alligator and putting him on a motorcycle. This is really unpleasant scene. 5. Where do you sit? Design is not a problem here. It is even very creative and original. But what is worrying is a metal seat that is surely very uncomfortable. 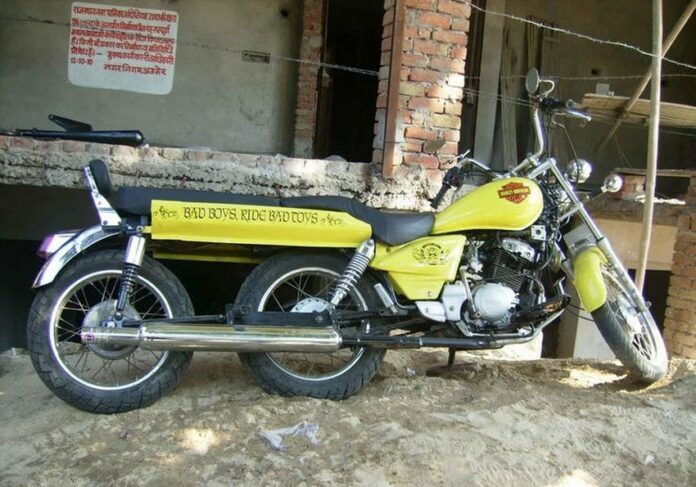 This is a good example as a small, insignificant redesign can completely ruin a motorcycle. 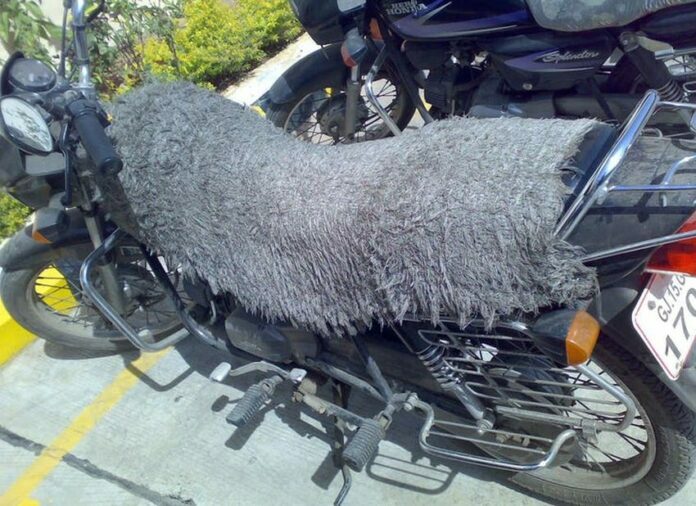 Just imagine this “carpet” after the first ride on the rain. It is not so clear how to classify this machine. Whether as a motorcycle or tricycle, which is in some way. But, the sentence on the bike is completely correct. This toy is bad. I wonder if the owner of this thing sees how much this addition on the front is unnecessary and ugly. It’s really weird. 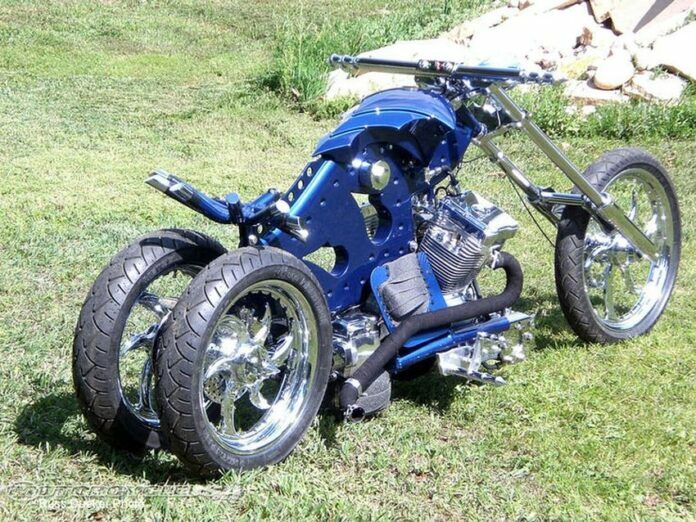 For the end, another tricycle, combined with an ordinary motorcycle. At first, it’s not so bad, but when you pay attention to it a bit, it’s impossible not to notice this extremely uncomfortable metal seat.